This title is suitable for ages 3-6 years. 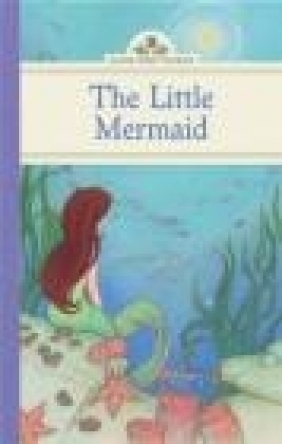 Hans Christian Andersen's beloved story about a mermaid who leaves the sea after she falls in love with a human prince receives a beautiful and poignant retelling. Lavishly illustrated, lovingly retold, these new Silver Penny Stories are sure to find a cherished place in any family's collection. The classic tales have captured readers' hearts and imaginations for generations and children and parents will enjoy reading them together over and over again.